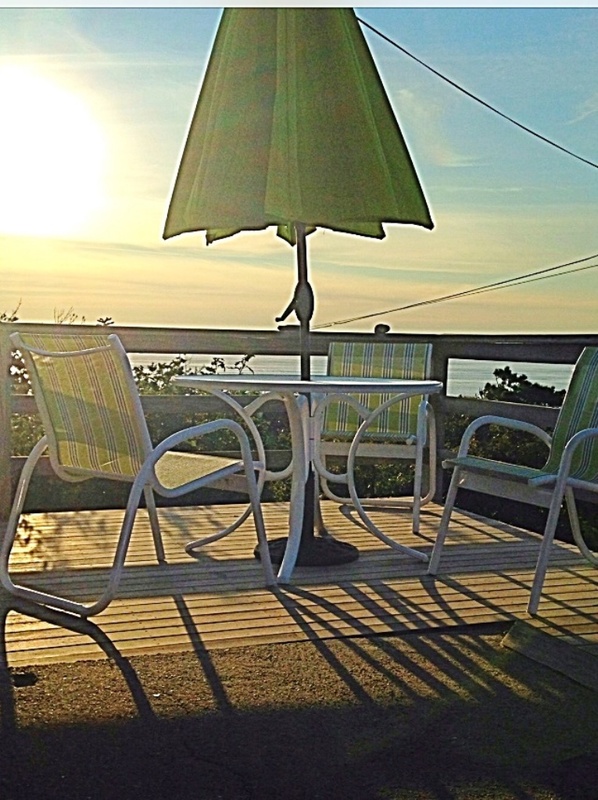 There are plenty of activities and things to do in and around Wellfleet for vacationing families. For beach goers there are Newcomb Hollow Beach or Marconi Beach. Golfers will enjoy the Chequessett Yacht & Country Club or the nearby scenic Highland Links. Day trips for whale watching and deep sea fishing are found close by. The trailhead for the Cape Cod Bike Trail is in Wellfleet and the bikepath extends more than 20 miles to Dennis. Families can spend an evening together at a drive-in movie. There are many family and fine dining restaurants to choose from and an assortment of antique and speciality shops. Stop for a bite to eat or a beverage after a day on the beach or on a boat. For more activities, please visit our Things To Do page. 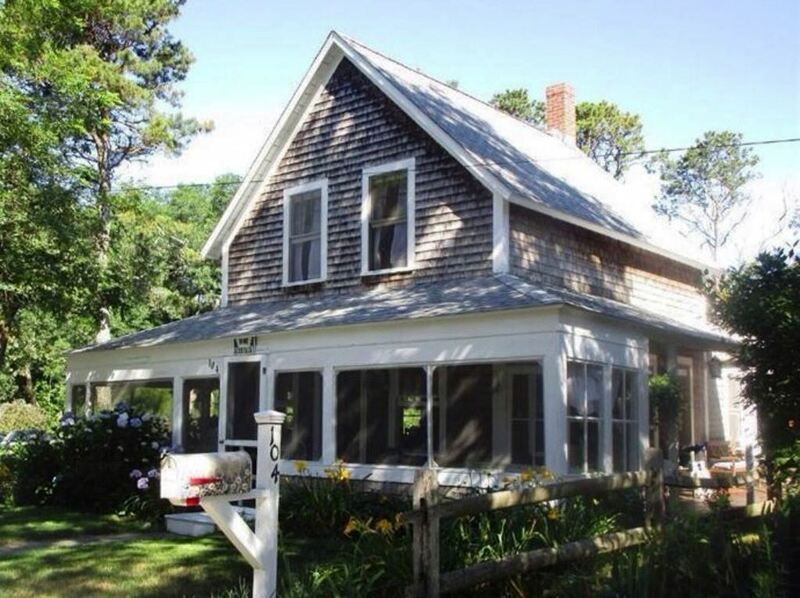 Private Wellfleet Home on 2+ Acres! 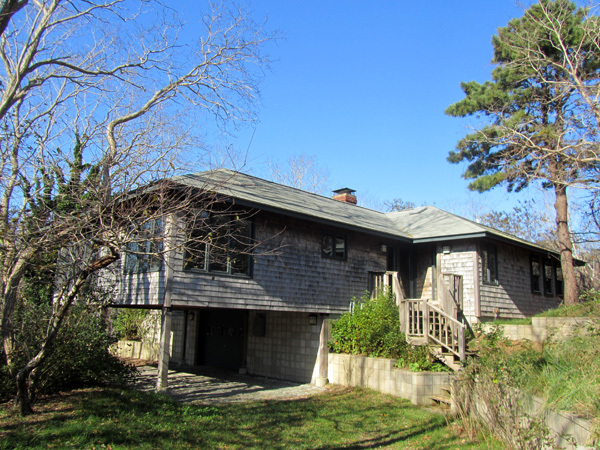 Wellfleet 3 Bedroom with Views, Indian Neck Area! 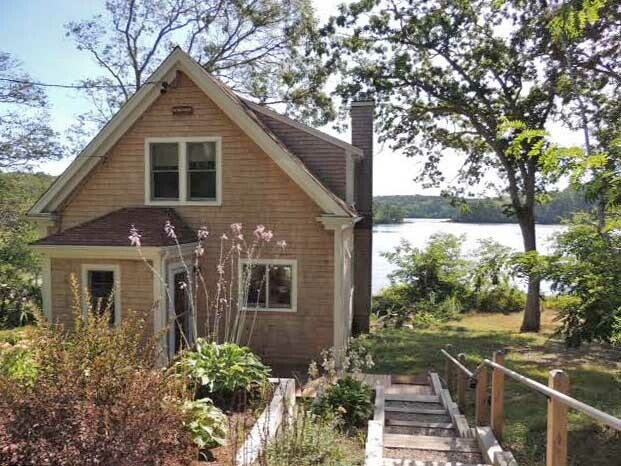 Waterfront Cottage Steps to Private Beach! Steps to Mayo Beach in Wellfleet! 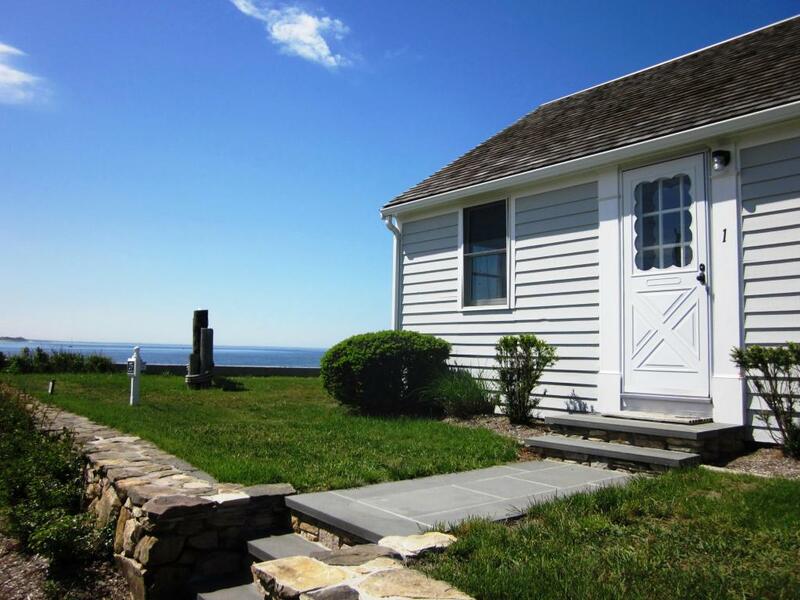 Pet Friendly Home, Short Walk to the Beach! !